Happy Birthday to Princess Stephanie! Princess Stéphanie of Monaco, Countess of Polignac (Stéphanie Marie Elisabeth Grimaldi; born 1 February 1965) is the youngest child of Rainier III, Prince of Monaco and actress Grace Kelly, and the sister of Albert II, Prince of Monaco, and Caroline, Princess of Hanover. Currently the tenth in the line of succession to the Monegasque throne, she has been a singer, swimwear designer and fashion model. In the mid-eighties, she started her musical career and released her first single called “Ouragan” in both French and English. “Ouragan” became one of the most popular songs at the time and one of the best-selling singles in France, with 2 million copies sold. In 1986, Stephanie released the full album “Besoin” and the video for “Ouragan”, which was considered a bit daring for royalty. The single “Fleur du mal” from the same album, dedicated to Paul Belmondo, son of the famous actor Jean-Paul Belmondo, was a real success. 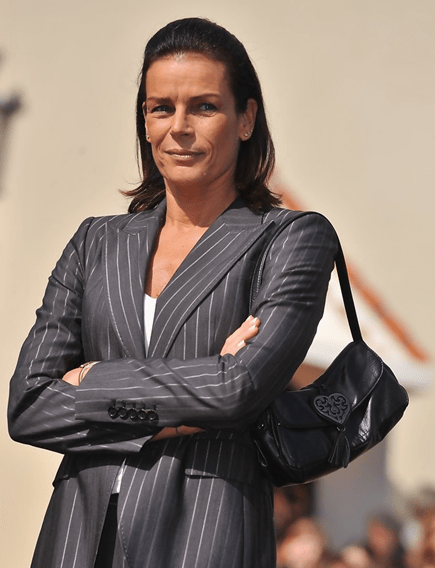 Stéphanie is the president of several associations, including Monaco Youth Centre and Princess Stéphanie Activity Centre, and is an honorary board member of the Princess Grace Foundation – United States. 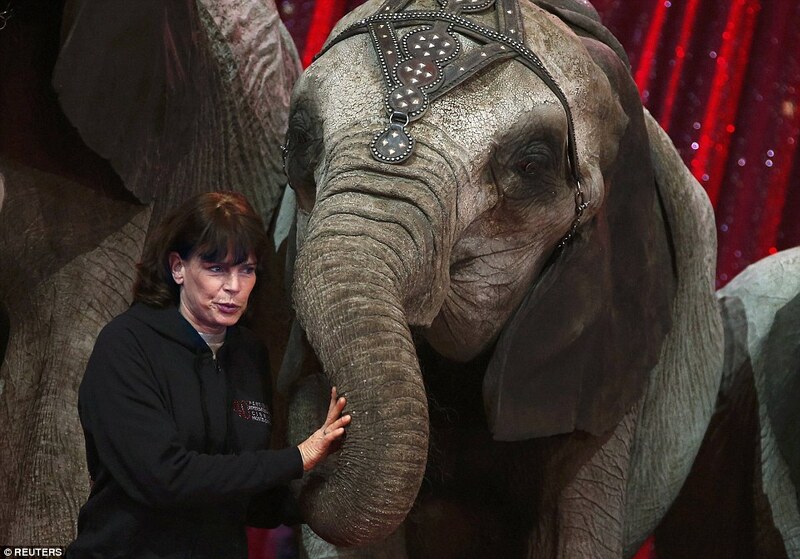 She has also been the patron of the International Circus Festival of Monte-Carlo, which she regularly attends, and the World Association of Children’s Friends (AMADE), which was founded in 1963 by her mother Grace, Princess of Monaco. Since 1985, Stéphanie has been the president of the Monte-Carlo Magic Grand Prix and the International Festival of Amateur Theatre. She is also the president of the Théâtre Princesse Grace. In 2003, Stéphanie created her own Women Face the AIDS Association, which became Fight AIDS Monaco in 2004, in order to support people living with HIV and to combat the social stigma attached to the disease. Since 2006, Stéphanie has been a Joint United Nations Programme on HIV/AIDS (UNAIDS) ambassador.